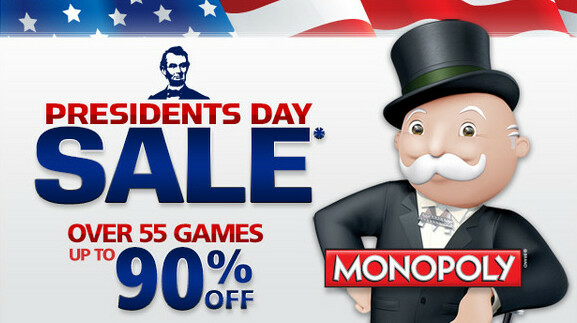 In honor of Monday's President Day holiday in the United States, EA is cutting the prices of more than 55 games to just 99 cents. The deals are available for iOS games only and the prices cover titles for both the Apple iPhone and the Apple iPad. The discounts work out to as much as a 90% savings from the regular everyday price. 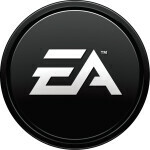 With the sale, 99 cents will buy you some very popular sports games like FIFA 13 or Madden NFL 12. Tiger Woods PGA Tour 12 for the Apple iPad is just 99 cents with the sale. Other games on sale include Need for Speed Most Wanted, Yahtzee, and The Sims 3. You can check out all of the sales titles at the sourcelink. The games are available at the U.S. Apple App Store, and perhaps to appease our friends to the north, the sale prices are also available in Canada. If you're a serious gamer, you should take advantage of the discounts now, because EA says that the 99 cents sale will be for a limited time only. No idea what you're blathering on about. My guess: User Error.